The AVANOS* Prep Pack is a self-cleaning, covered Yankauer. It cleans secretions and debris from the shaft after suctioning, leaving it drier and cleaner between uses. The advanced design includes a high flow atraumatic tip with multiple holes. The brush’s design enables quick and effective removal of secretions. Plus, the ergonomic suction handle design fits with all suction tools. The BALLARD* Prep Pack is a self-cleaning, covered Yankauer. It cleans secretions and debris from the shaft after suctioning, leaving it drier and cleaner between uses. 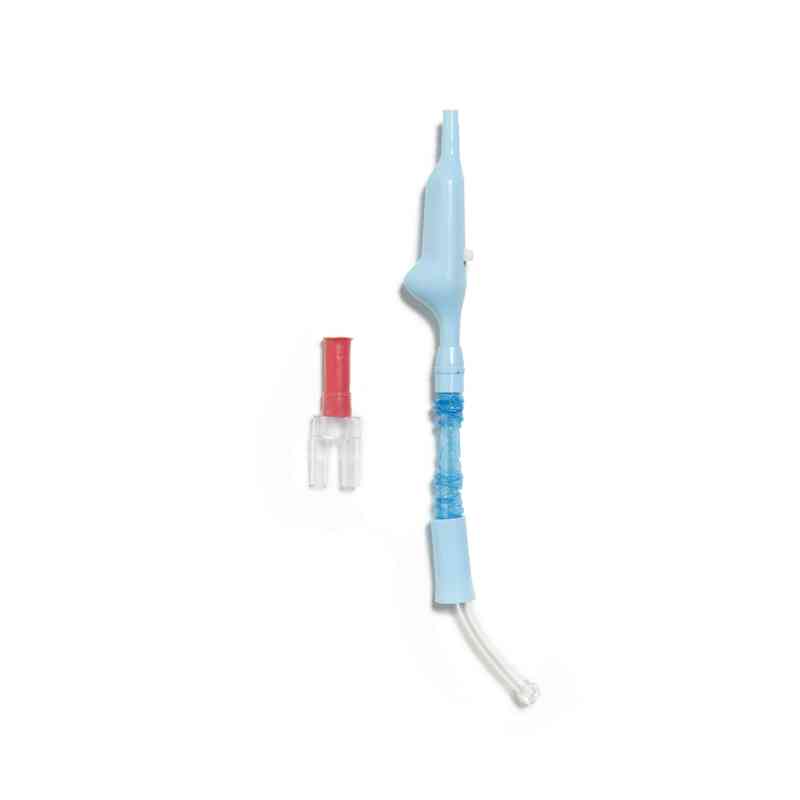 Features include a flow atraumatic tip with multiple holes. This allows for quick and effective removal of secretions. The ergonomic suction handle design that fits with all suction tools. Practical Features for Easy Usage.The prep pack empowers caregivers to perform the cleaning procedure more comfortably. Key features include a soft on/off and a switch on suction handle, enabling easy suction control. The clip design on the suction handle provides convenient and cleaner storage between uses. The Y-adapter design allows multiple functions with one canister.